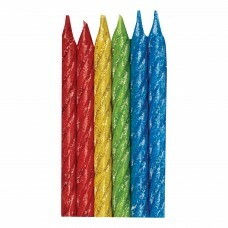 Multicolour 70 Candle - 7.6cm 5 PKG..
Candle Holder Gold - 12 PKG/10..
10 Candles asst./glitt. 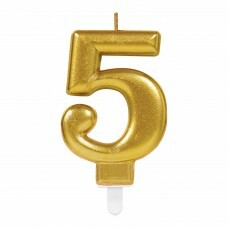 w. ho. 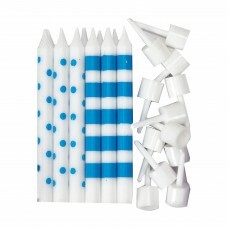 Assorted Glitter Candles with Holders - 12 PKG/10..
10 Candles blue/glitt. 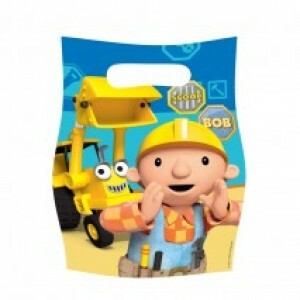 w. hol. 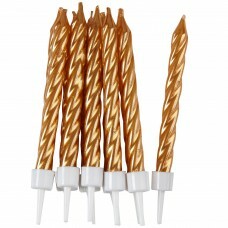 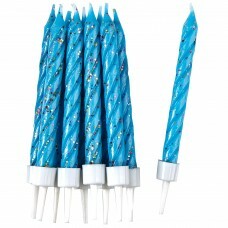 Blue Glitter Candles with Holders - 12 PKG/10..
10 Candles gold spiral w. hol. 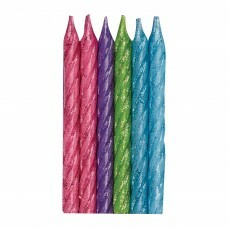 Gold Spiral Candles with Holders - 12 PKG/10..
10 Candles pink/glitt. 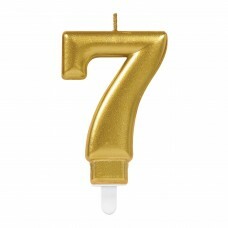 w. hol. 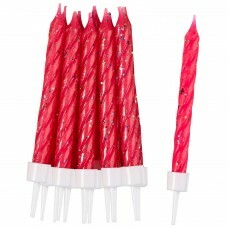 Pink Glitter Candles with Holders - 12 PKG/10..
Magic Relight Candles - 12 PKG/10..
10 Candles white/glitt. w. ho. 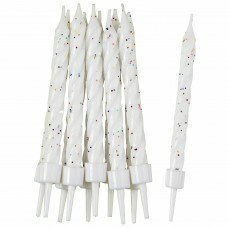 White Glitter Candles with Holders - 12 PKG/10..
Birthday Candles with Holders - 12 PKG/12..
12 Candles multi spiral w. ho. 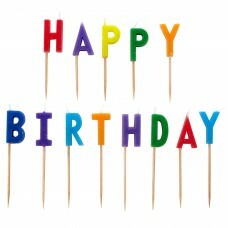 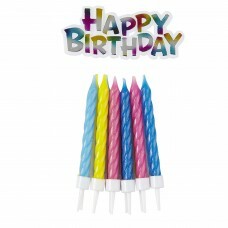 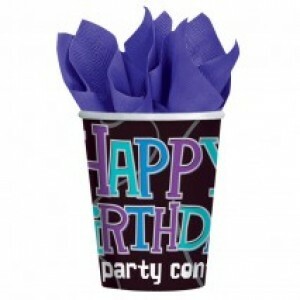 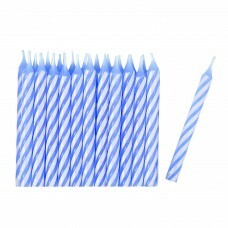 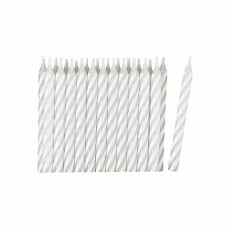 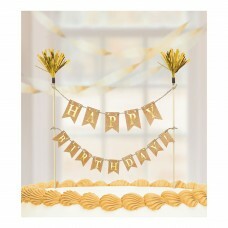 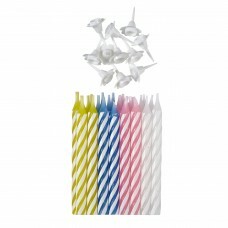 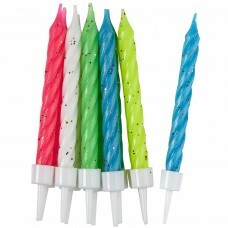 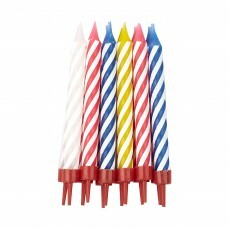 Multi Spiral Candles with Holders - 12 PKG/12..
13 Candles pick Happy Birthday..
Blue Stripe Candles - 12 PKG/24.. 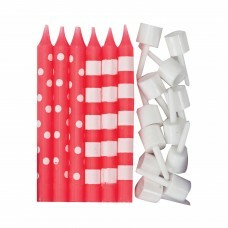 Pink Stripe Candles - 12 PKG/24..
White Stripe Candles - 12 PKG/24..
24 Assorted Candles with Holders - 12 PKG/24..
Assorted Candles with Star - 12 PKG/8.. 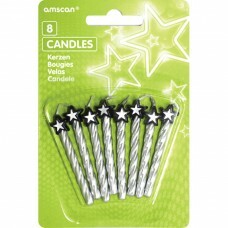 Pink Candles with Star - 12 PKG/8..
Silver Candles with Star - 12 PKG/8.. 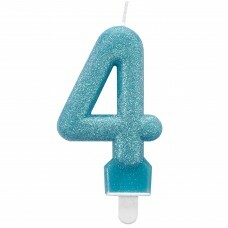 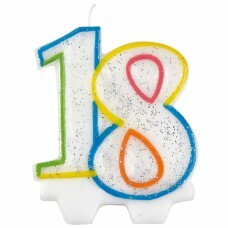 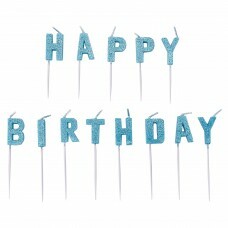 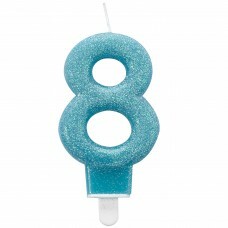 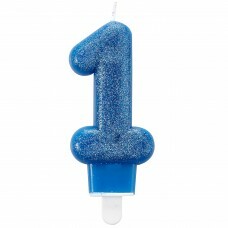 PICK GLITTER CANDLE HBDAY BLUE.. 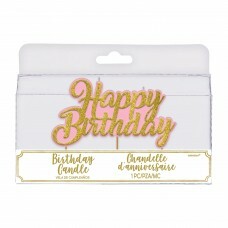 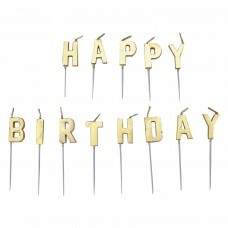 PICK GLITTER CANDLE HBDAY PINK.. 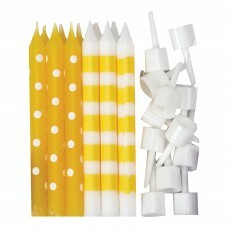 SPARK CELEB GOLD CANDLE #0.. 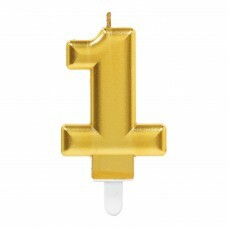 SPARK CELEB GOLD CANDLE #1.. 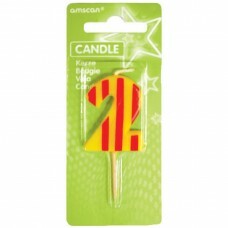 SPARK CELEB GOLD CANDLE #2.. 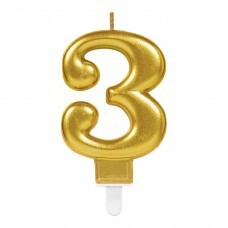 SPARK CELEB GOLD CANDLE #3.. 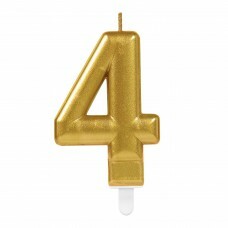 SPARK CELEB GOLD CANDLE #4.. 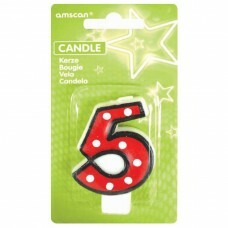 SPARK CELEB GOLD CANDLE #5.. 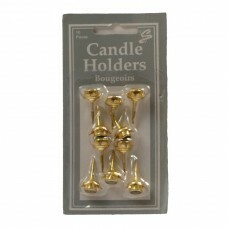 SPARK CELEB GOLD CANDLE #6.. 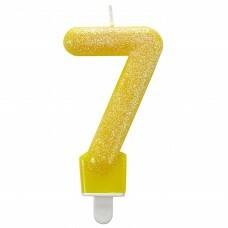 SPARK CELEB GOLD CANDLE #7.. 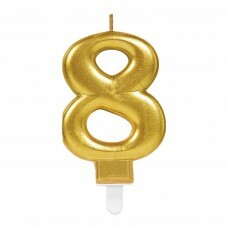 SPARK CELEB GOLD CANDLE #8.. 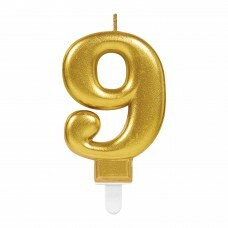 SPARK CELEB GOLD CANDLE #9.. 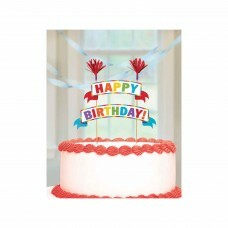 SPARK CELEB PINK CANDLE #0.. 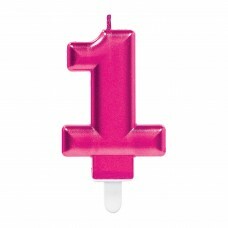 SPARK CELEB PINK CANDLE #1.. SPARK CELEB PINK CANDLE #2.. SPARK CELEB PINK CANDLE #3.. 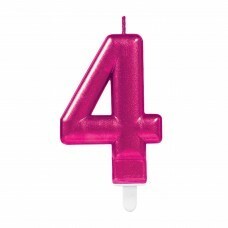 SPARK CELEB PINK CANDLE #4.. SPARK CELEB PINK CANDLE #5.. 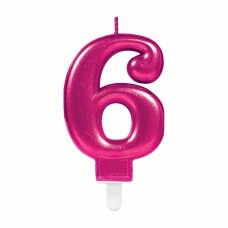 SPARK CELEB PINK CANDLE #6.. 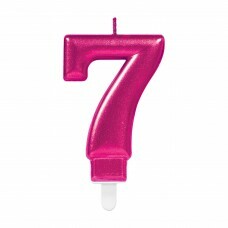 SPARK CELEB PINK CANDLE #7.. 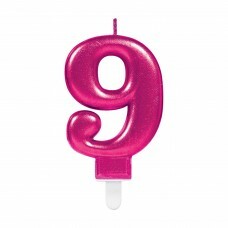 SPARK CELEB PINK CANDLE #8.. 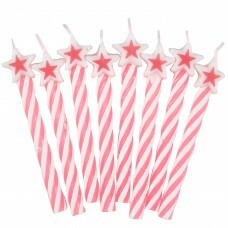 SPARK CELEB PINK CANDLE #9..
Assorted Candles with Stars - 12 PKG/8..
8 Candles silv. 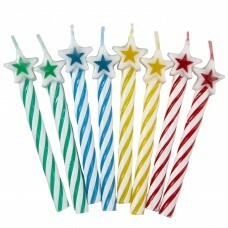 w. star..
Candle num. 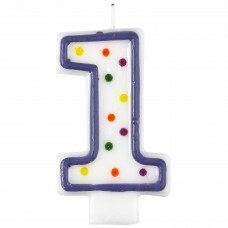 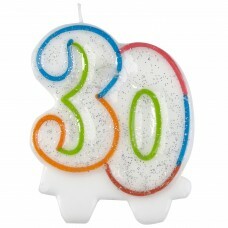 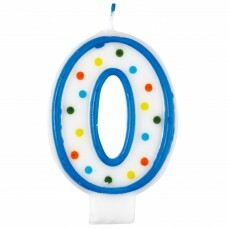 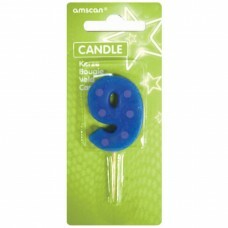 0 Dots + Stripes..
Candle num. 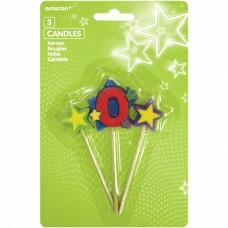 0 w. stars..
Candle num. 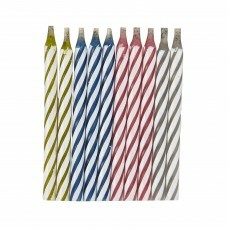 2 Dots + Stripes..
Candle num. 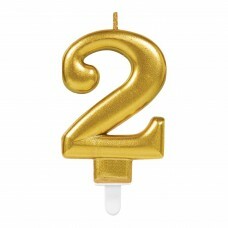 2 Dots w. black b. 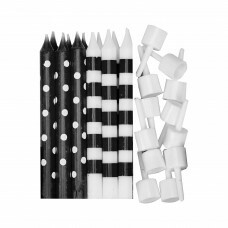 White Dots & Black Border Candle Number 2 - 7.6cm .. 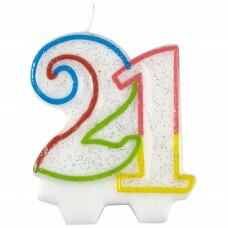 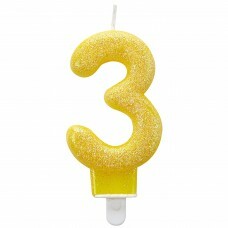 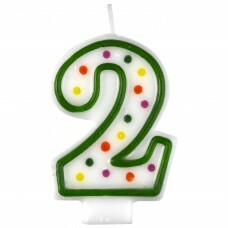 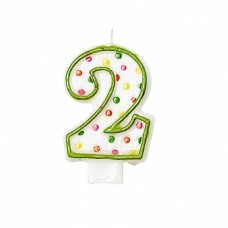 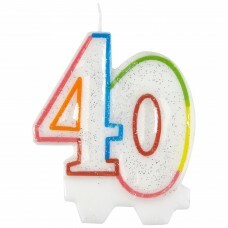 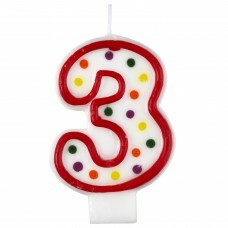 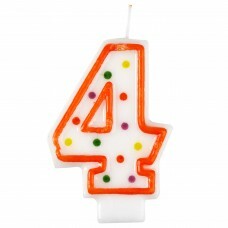 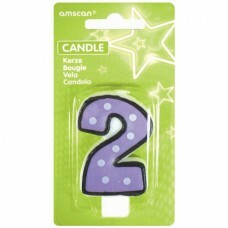 Number 2 Polka Dots Candle 7.6cm..
Candle num. 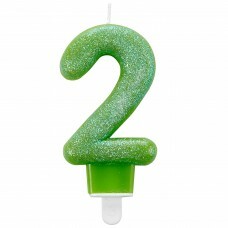 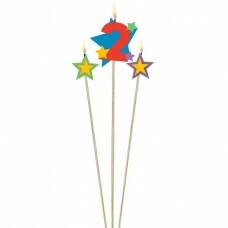 2 w. stars..
Candle num. 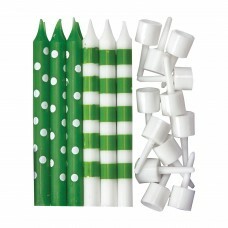 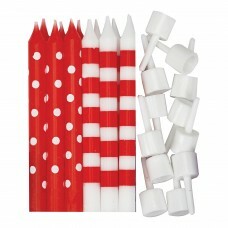 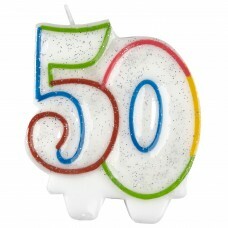 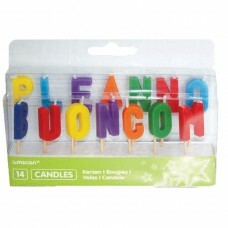 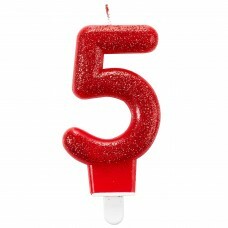 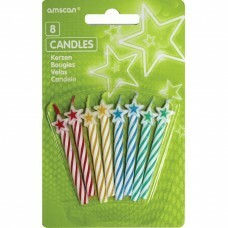 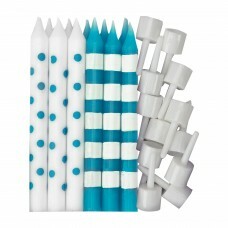 3 Dots + Stripes..
Dots & Stripes Candle Number 5 - 7.6cm 12 PKG..
Candle num. 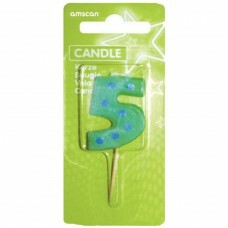 5 Dots w. black b.
Candle num. 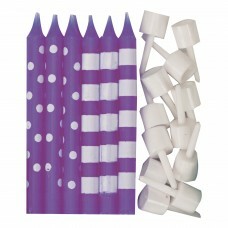 6 Dots + Stripes.. 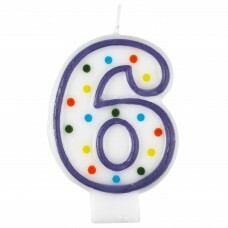 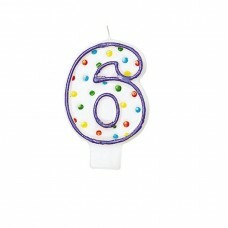 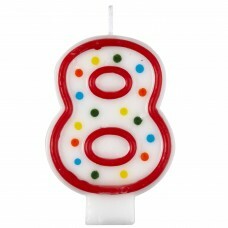 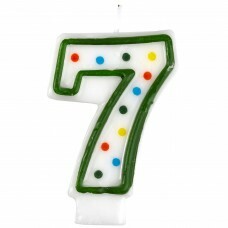 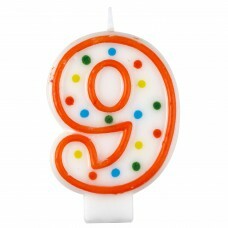 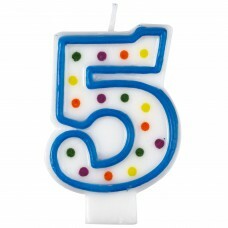 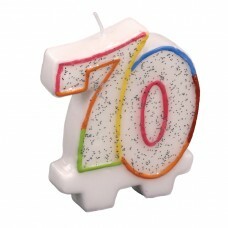 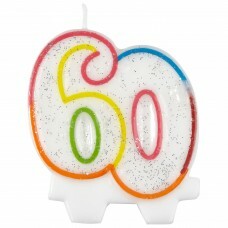 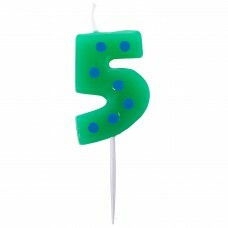 Number 6 Polka Dots Candle 7.6cm..
Candle num. 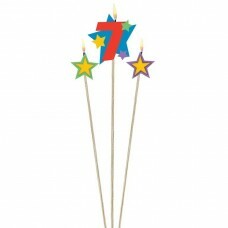 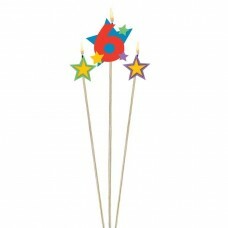 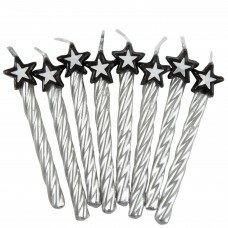 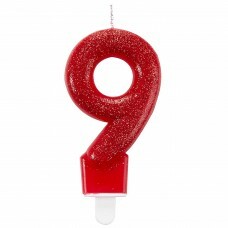 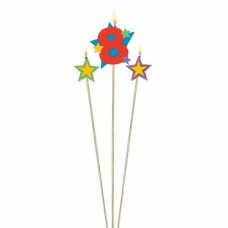 6 w. stars..
Star Birthday Candle Number 7 - 12.2cm & 13.5cm - ..
Star Birthday Candle Number 8 - 12.2cm & 13.5cm - ..
Dots & Stripes Candle Number 9 - 7.6cm 12 PKG..